Fred Ray cover. 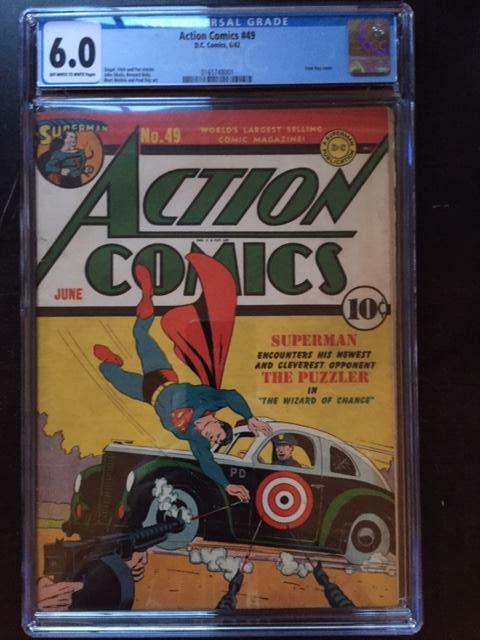 5th highest graded copy. Siegel, Fitch and Fox stories. John Sikela, Bernard Baily, Mort Meskin and Fred Ray art.